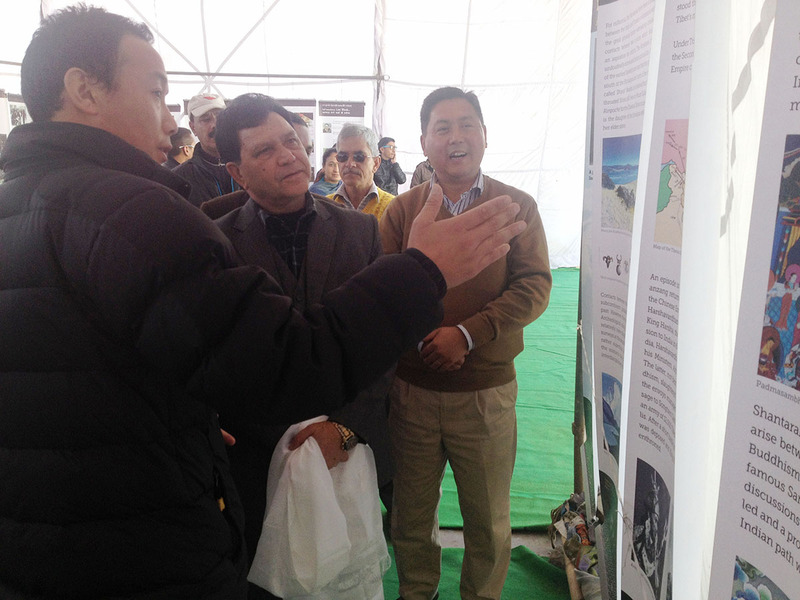 TRUTH ABOUT TIBET IN INFORMATION ERA – CELEBRATION OF TIBET MUSEUM ON INTERNATIONAL MUSEUM DAY. Sharing ‘INFORMATION’ is the central component of all aspects of social life and national life as people make choices using information. Technology makes it easy to collect and disseminate information to all corners of Earth. Why is it difficult to share information about Tibet? On May 18, in celebration of Tibet Museum on International Museum Day, let us dedicate the use of ‘Information’ to combat lies and deception used by Red Dragon to create illusion and fantasy. Truth About Tibet in Information Era. 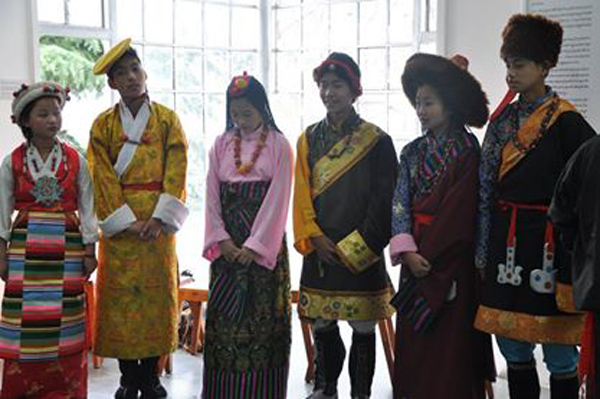 Celebration of Tibet Museum on International Museum Day. 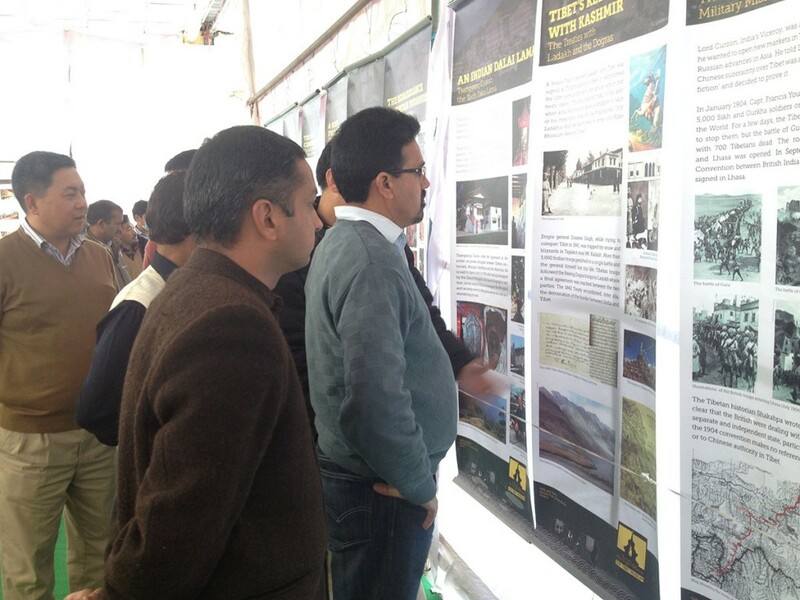 Dharamshala — The Tibet Museum of Department of Information and International Relations, CTA, commenced it’s three-day celebration of 39th International Museum Day by launching the museum’s exhibition catalog, “A Long Look Homeward” and a promotional video. 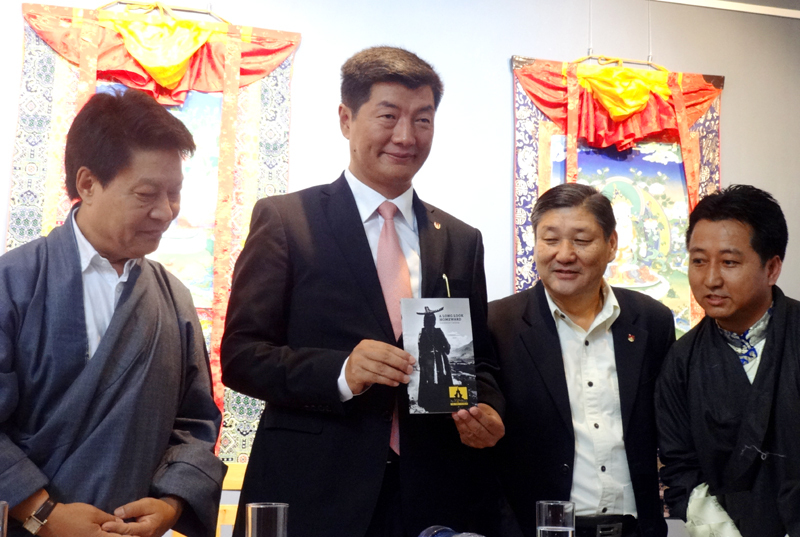 Sikyong Dr Lobsang Sangay was the chief-guest and launched the catalog. 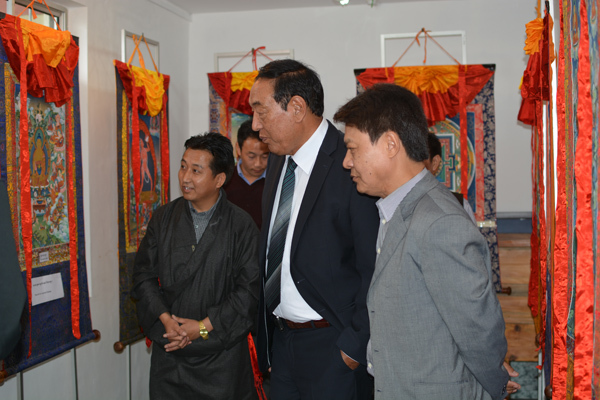 Mr Sonam N. Dagpo, Secretary of DIIR launched the promotional video of the museum. 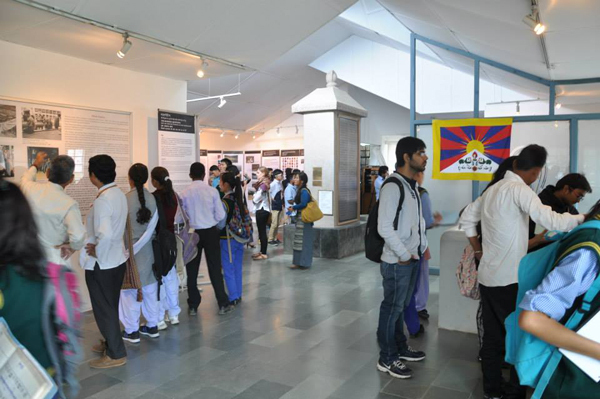 The Tibet Museum was established in 1998 and graced by His Holiness Dalai Lama, with the purpose to document, preserve, research, exhibit and educate on the matters related to Tibetan history, culture and the present issue. The event saw Dr Sangay, Mr Tashi Phuntsok, Secretary of DIIR and Mr Tashi Phuntsok Director of the Tibet Museum addressing the audience on the importance and success of the museum in preserving the Tibetan culture, heritage and the stories of undying struggles of Tibetan people under the Chinese oppression. The museum is the proof of China’s attempts to create a false image of contentment and prosperity in Tibet. His message to the current world leaders regarding their passive approach towards the Tibet issue is “What Tibetans are facing and suffering is real so if they see, they must stand for the basic principles of their country which they claim to be democracy and freedom for all”. Every year May 18th is celebrated as International Museum Day with the participation 142 countries and more than 35,000 museums.